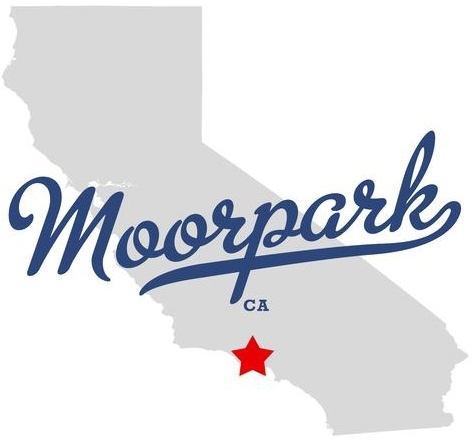 ABC Moorpark Movers has a large fleet of trucks. The trucks for long distance services and local moves. Long Distance Moves are often consolidate shipments and deliver them in route to the location where the truck can pickup shipments to bring back home or in route to home base. The larger the capacity of the truck or trailer the larger amount of goods can be transferred, allowing the company to stay competitive by offering clients lowest rates while staying profitable. Most commonly for coast to coast relocation we use Kentucky trailers. Kentucky makes trailers with the largest boxes with large swing doors in the back, three doors on the right side and one large double door in the middle of the left side of the trailer, for comfortable access to shipments. Long distance movers with in 500 mile radius can be performed by 28' straight trucks. 28' truck has a capacity of 2,200 cubic feet, which can accommodate a move of a 3 to 4 bedroom house. Local moves are performed by straight trucks. Our local fleet consists of 17', 26', and 28' trucks. A 16' truck can be used for smaller relocations. Such as, studio or one bedroom apartments as well as for shuttling shipments from areas that have no access for bigger trucks. 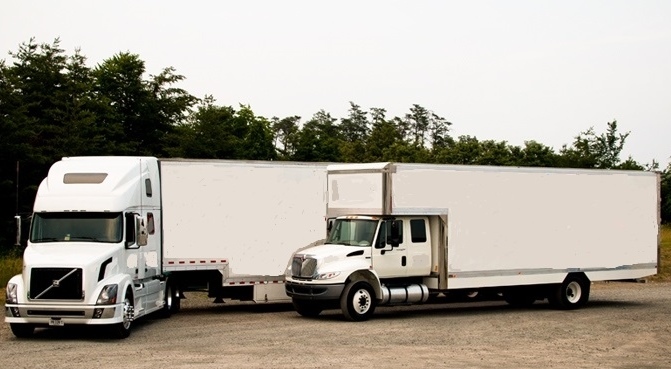 Our estimators figure out customers shipment size to provide customer with an accurate estimate and give our dispatch department accurate size of shipment to select a proper size truck for a local job or space in the trailer for long distance relocation. Approximate Weight of the payload - 40,000 lbs.